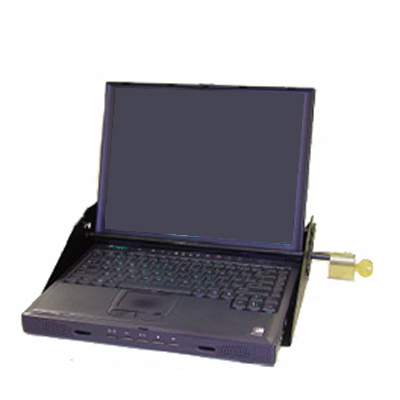 The double bar and lock system is a simple, effective and inexpensive security solution for your laptops. Composed of two L brackets that make up the sides, two bars that fit around the laptop screens and a lock assembly that holds the laptop securely. For laptops up to 18 inches wide. 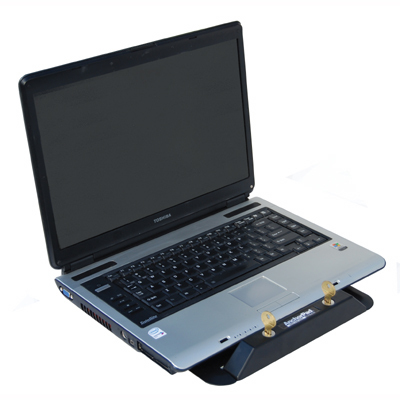 Be the first to review “Notebook Desktop Double Bar Locking System” Click here to cancel reply.